Don’t forget to replace the path to your music folder. What does this simple one-liner do? It checks all elements under the given path if the “Creation Time” property is greater than the current date. If this is the case, it will replace the “Creation Time” with the “LastWriteTime”. 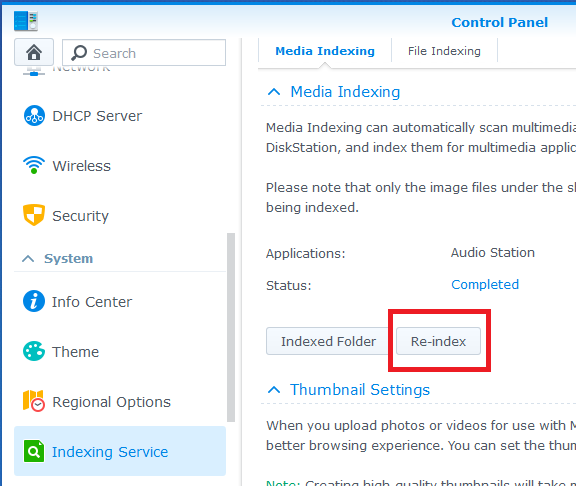 Run the indexing service afterwards (Control Panel -> Indexing Service -> Re-Index). Bootstick Blog, Proudly powered by WordPress.